GreatPositive - Helping nonprofits fundraise better. 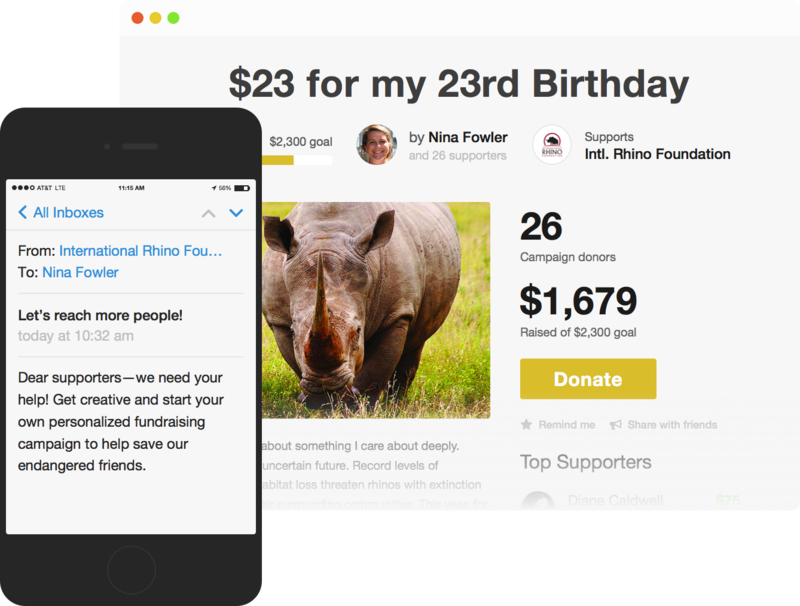 Most fundraising platforms take additional fees* up to 15% from donations. GreatPositive takes 0%. Lower the cost of online giving and see your donations go further. * In addition to a credit card processing fee taken by payment processing companies. Our payment processor&CloseCurlyQuote;s fee is 2.9% + $0.30. Join GreatPositive to start as many fundraising campaigns and raise as much money as you need. No limits. No additional fees. Empower your supporters with a unique way to help multiply your impact. You'll be amazed by the creative campaigns they build with their friends and family. 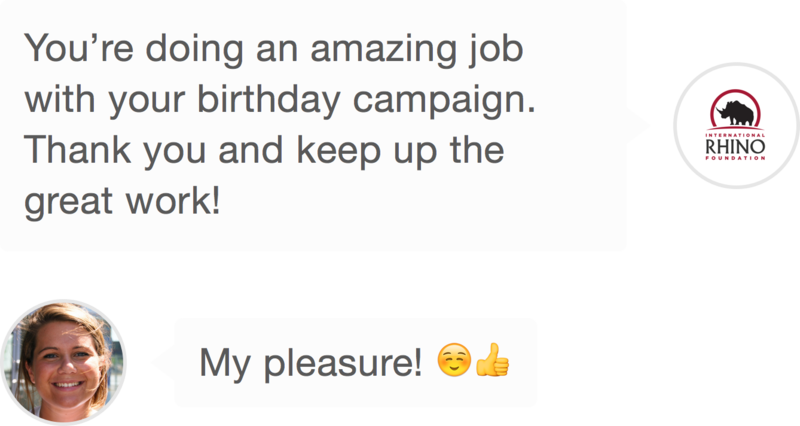 Reach your fundraising goals and take your supporter community to a new level. Try our platform free for 30 days. No credit card, no commitment required until your 30-day trial is up! 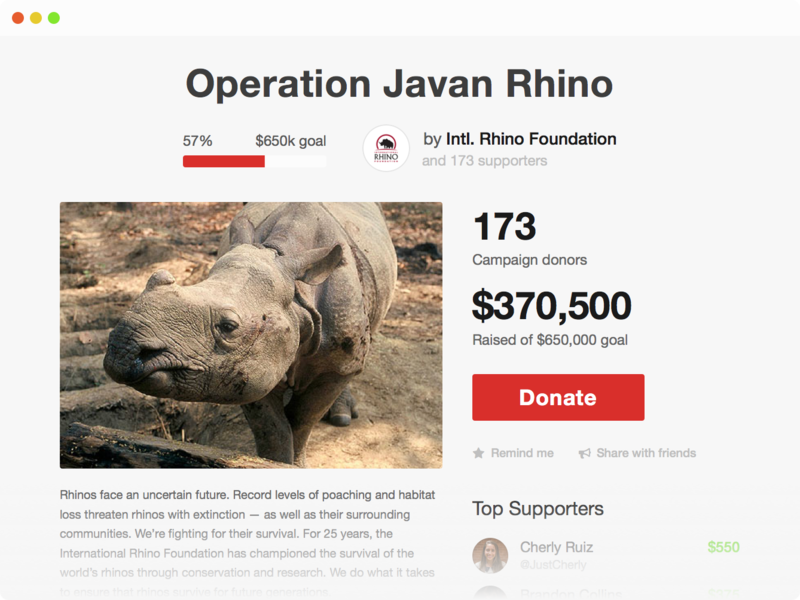 Imagine how much farther your donations can go!